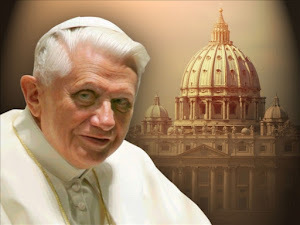 Having been formed in my celebration of the Mass largely through the writings of St. John Paul II and Pope Benedict, I agree wholeheartedly with Pope Benedict's constant reminder that it is prideful to make the Mass about ourselves as the presider, even when some in attendance would prefer that we DID make the Mass about ourselves as the presider. 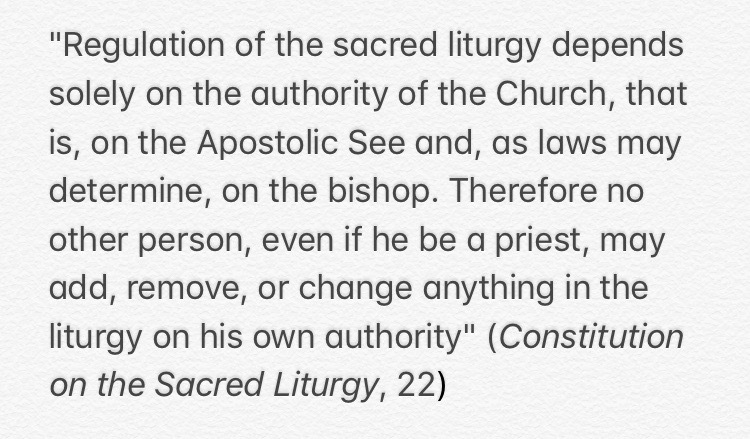 So there really seem two options for presiders - bend and change the rules of the Mass to what you think they should be or celebrate the Mass as it is given, getting out of the way and letting the Mass stand on its own. This, to me, is a priest celebrating the Mass as an Icon of Christ - an icon is that which points to a reality beyond itself, unlike the art we find elsewhere, which has as its purpose to get people to focus on the image itself. The particular challenge of celebrating Mass in this way is PRECISELY the characterization by some in the Church that in doing so the presider is aloof and distant and cold. 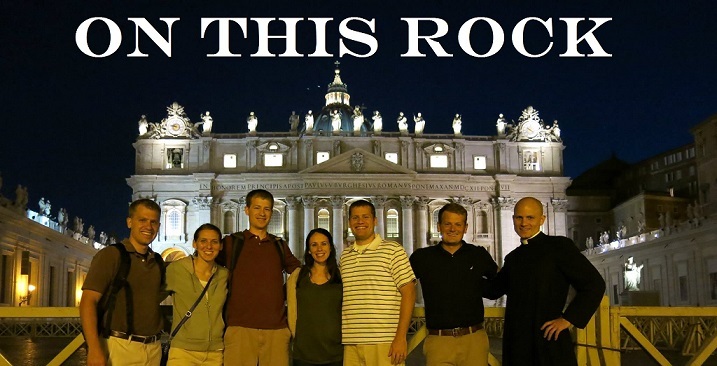 Do some priests who are punctilious about their celebration of the liturgy also actually distant and pastorally cold outside the Mass? Yes. 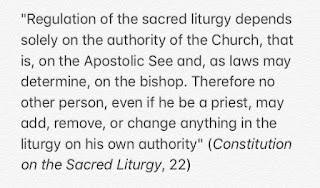 Does that mean it is right to say that priests who celebrate the Mass with a concern to follow the rubrics of the Mass and, out of humility, let Christ be the principal agent of the liturgy are ALL aloof - no. And I would also say it is INTENSELY problematic to make that accusation.